Security is never about convenience—more rather it is about safety and the ability to monitor your home environment whether from on premises or whilst you are away either on vacation or off on business. Our security experts understand just how safety is a number one priority in the modern age and we take care to integrate these key services seamlessly so that you can feel secure and never inundated by technology. In the context of a full blown media system (AMX, Savant, Lutron) security plays yet an ever more subtle role. With one unified controller interface that blends all of your vital systems cohesively together (such as: music, television, lighting and shading) security becomes one more functional example of providing you with yet ever greater and simpler control over your household systems and domain. Security ties into lighting when coupled with a Lutron lighting control system. When you are away your house looks like you are there and if ever there were a breach event your house can then act as a beacon alerting all the neighborhood and thus the police, forcing intruders to flee almost immediately. This is a fantastic core feature and one of the primary ways we bring exceptional command over your user experience. Surveillance systems also tie into the whole mix whilst allowing you to fortify your sense of safety by keeping a watchful eye on your lodgings and your family’s important assets or even more importantly by keeping that ever vigilant view on your children swimming at the pool. 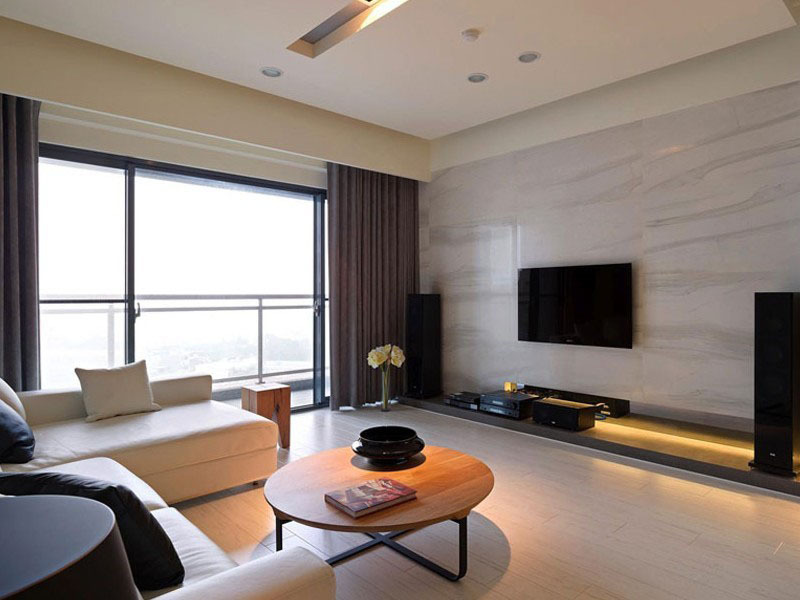 Video monitoring via televisions throughout your home or from control system touch panel architecture provides for yet a rich visual representation of your dwelling. The promise of safety is only but a key press away.